Vine growing and winemaking have been part of Bulgarian culture since time immemorial. Thousands of years ago in what is today Bulgaria, the ancient Thracians were consuming wine from elaborate gold vessels in the shape of animals and mythical creatures. And who wouldn’t grow wine in Bulgaria – its sunlit hills, fertile soils and geographic latitude (equivalent to central Italy or southern France to the west) provide the perfect vine growing conditions practically all over the country. The winery location is specifically chosen, because Plovdiv region is among the few with a significant wine history. 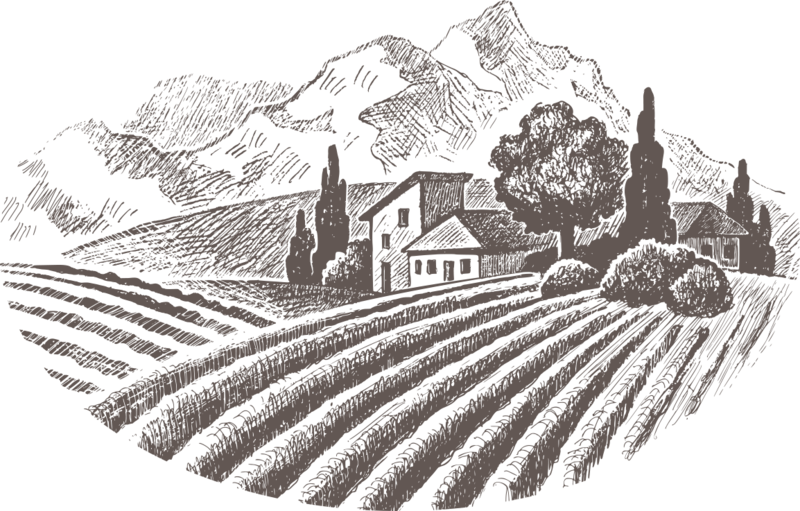 The winery have 130 acres own varieties of Cabernet Sauvignon, Merlot, Syrah, Petit Verdot, Malbec, Carmener and etc. The climate conditions of the region provide a good opportunity for getting rich and deep wines. The wines are characterized by warm southern tones in the aroma, with fullness of flavor and richness of the overall impression. 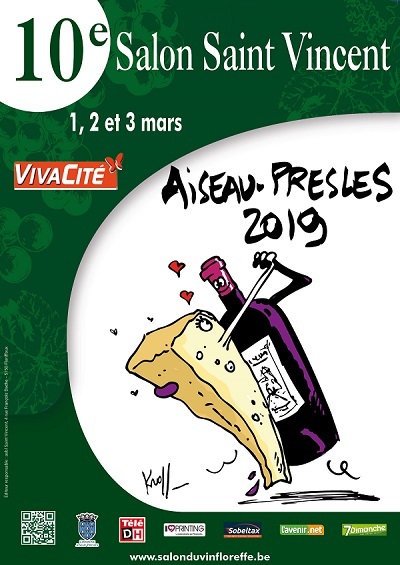 The goal of the Cellar was to produce bottled wine in small series but with a strong character with a capacity of only 120 000 bottles per year. The secrets of the success of Terra Tangra winery is a combination of terroir and expertise of team of enologists led by world-famous Xavier Meade. The main grapes grown are for red wine and include the Bulgarian varieties Melnik 55 , Shiroka Melnishka Loza and Rubibn as well the local white variety Misket of Sandanski. We are the first certified fruit wine producer in Bulgaria and the first brand to mix fruit wine with grape wine. Our products are made of 100% organic fruit with nothing additional. Conveniently communicate end-to-end metrics with B2C partnerships. Synergistically administrate economically sound potentialities through synergistic information. Professionally customize sticky results and e-business architectures. 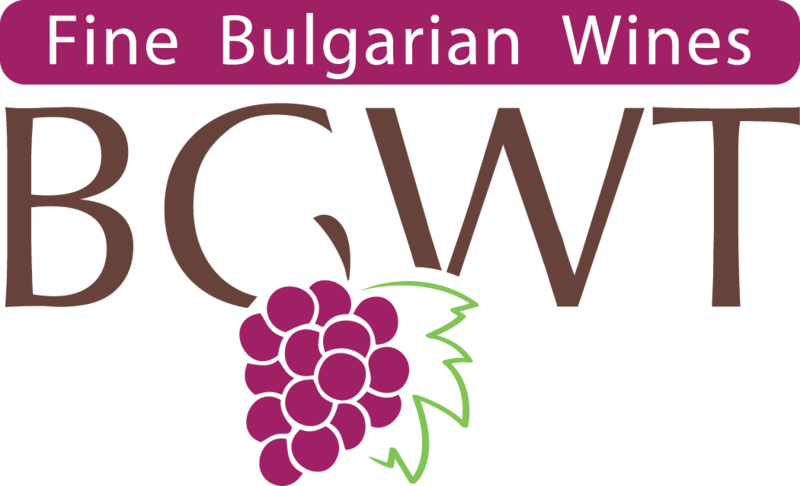 Established in 2016 BGWT Sprl is specialized in a distribution of exclusive wines from Bulgaria.